Double D Plumbing is the licensed professional for all of your bathroom plumbing. We can handle all of your plumbing needs, regardless of size: upgrading fixtures, repairing faucets and sinks, installing tubs and showers, unclogging toilets or drains. 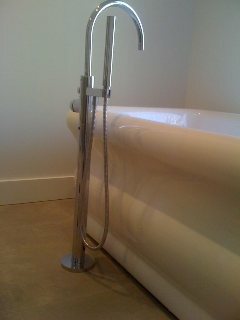 Call us to have your bathroom plumbing repaired, updated or remodeled. It's our pleasure to install and service Delta, Kohler, Price Phister, American Standard and Moen. 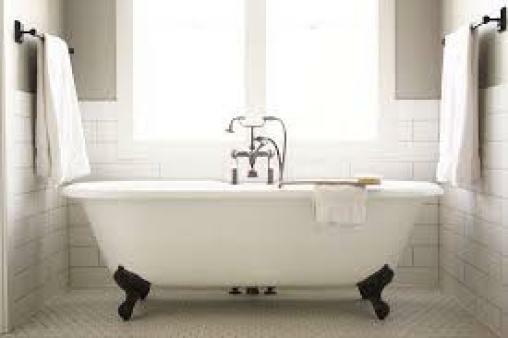 Double D Plumbing provides material and labor warranties for your bathroom plumbing project. "You're going to like the way we flow!"